Hello, I’m Eleanor, and I’ve been living in Shanghai for 6 months now. One of my main worries before coming to China was about the language barrier, as before I applied for this job I had never spoken a word of Mandarin in my life. 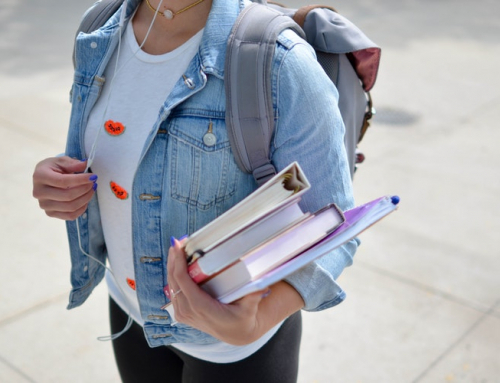 It’s really daunting coming to a country where the majority of people don’t know your language, so here’s some advice on how to make it easier when you get here. 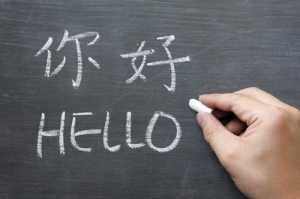 Is it true that no one in China can speak English? 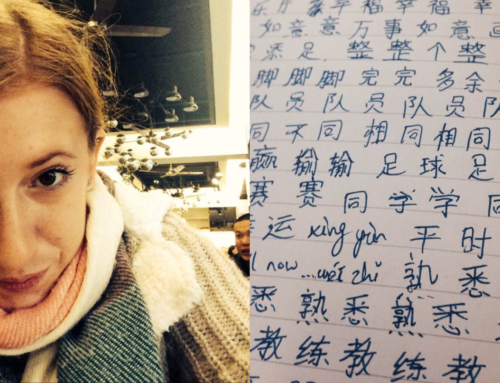 When you first arrive in Beijing, you’ll be around loads of helpful people who can speak English fluently, to help you to settle in and keep you posted on what you need to do. However, when I moved into my place in Shanghai I found that actually, a lot of people don’t speak English. For example, when you go to shops, restaurants and get taxis, it is really rare to come across staff that you can communicate with properly. I wouldn’t say no-one speaks English, but certainly a lot of people will not be able to communicate with you. This is difficult at first, but there are ways you can get around it. How can I go about daily life when I don’t know any Chinese? The most useful APP I downloaded was Pleco. 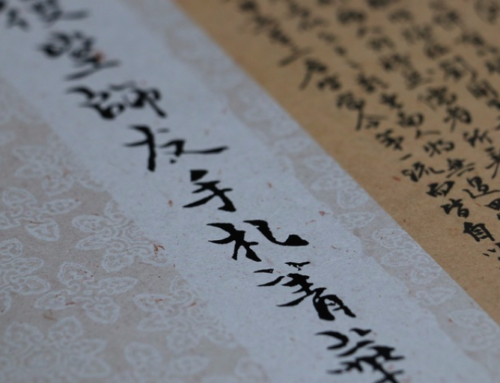 This is a basic English to Mandarin dictionary, that you can use even when you’re not connected to the internet. It’s not useful for translating whole phrases, but you can type in words and get across your meaning well enough. For example, if you’re in a supermarket and you really can’t find the bread, just type in the word bread and show it to someone. It’s really helpful, and I honestly used it most days when I first got here. Another useful APP is Google Translate. You’ll need a VPN to use this, so it can run a bit slowly, but it’s really good and you can translate whole sentences. Another useful thing it has, is the facility to recognise and translate Chinese characters that you scan with your phone camera. This is particularly useful when you’re in a restaurant and they don’t have a English version of the menu, or any pictures. I don’t think it’s easy to learn any language, but because Chinese is very different from English, it is quite hard at first. I have been learning myself though, and I’ve found that the more I put into it, the easier it gets. 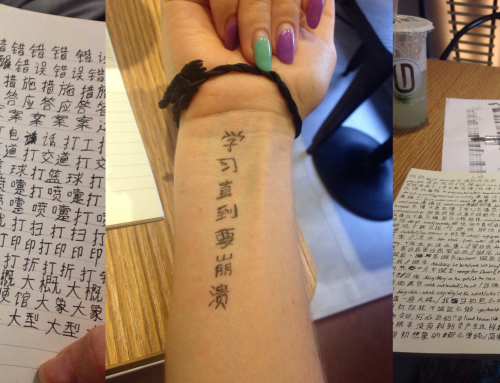 There are many classes running in Shanghai, where you can learn Chinese. Pacican, if you are working for them, offer free Chinese classes to all of their teachers, on a weekly basis. However, I find that the Pacican office is too far away for me to travel to every week, as my flat is not very close to the office, and it takes me about 45 minutes to get there. I found another company that offers 15 free classes, 1 to 1 for anyone who signs up. The teachers there are training to teach, and need you to practice on, which is why it’s free. 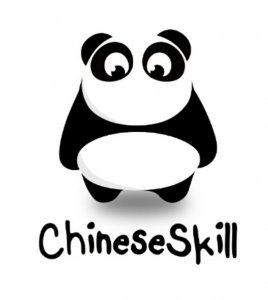 These classes are very good, and help you to learn basic Chinese, as you are can have conversations with your teacher. There are lots of companies around Shanghai that offer similar deals, so just shop around on the internet, and ask older teachers, if you’re interested in finding one. 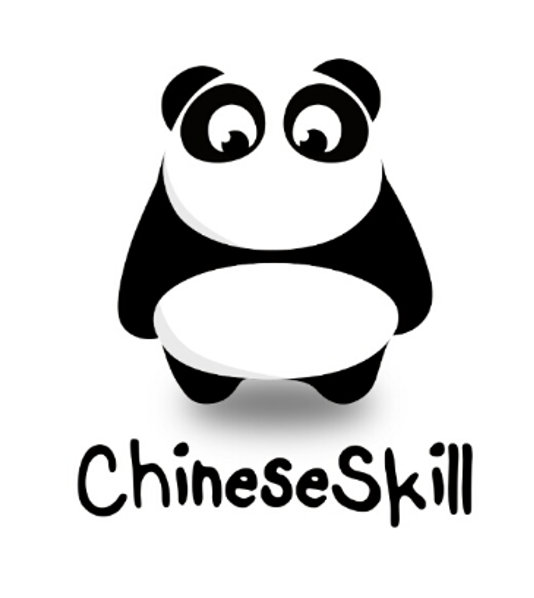 There is also an APP you can download, called Chinese Skill, which is really helpful for learning Mandarin. It’s free, and it takes you through all the basics, and even lets you practice speaking. I use it myself, and I really recommend it! 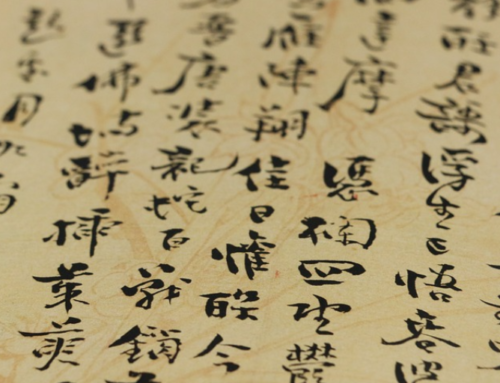 I have found learning Chinese to be challenging, at first, but once you conquer the tones and the basics, it’s a lot easier to grasp, and it is certainly very rewarding. How will I get home after a night out? After a night out, in Shanghai at least, there are usually lots of taxis to hail outside whatever bar you’ve come from. You should learn the name of your street, and how to pronounce it properly. However, if your Chinese isn’t very strong, it’s very useful to have a picture in your phone of your home address in Chinese, which you can show the driver. This is useful before going out too, so have a photo of the address of the place you’re going to in Chinese. 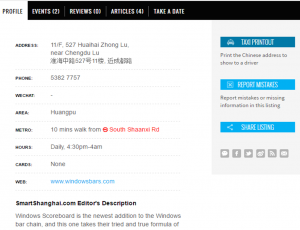 You can usually find places to go on nights out on the Smart Shanghai website, and they will have the address which you can download or take a picture of. Just show it to the driver, and they should know where it is. Of course, if you are going out earlier than 10:30pm, you can get the metro to where you need to be and walk from the metro stop. Is it easy to get a taxi? On some APPs you can order a taxi, like on WeChat or Alipay. However, if the driver doesn’t know where you live, they will call you to ask for directions after you order the taxi. This is problematic, as I’ve never come across a taxi driver that knows any English. You should try to make friends with lots of Chinese people, as they are more than helpful when it comes to things like this, and will order a taxi for you if you ask them. An easier, if slightly less safe way for getting taxis is to hail one on the street. If you have a picture of the address on your phone, just show the driver and they’ll usually take you there. I have sometimes found that drivers will be less likely to stop for you if there’s a Chinese person waiting for a taxi nearby. This is frustrating, because sometimes it can take a long time to get a taxi, but it’s just because the driver can’t be bothered with the hassle of trying to communicate with a foreigner. A word of warning, if you’re coming home from a night out, and you show the address on your phone to the driver, MAKE SURE you get your phone back. This sounds like common sense, but I know a few people, myself included, who have been a little too drunk after a night out, and have left their phones with the taxi driver. The taxi drivers WILL take advantage of the situation if you’re too drunk, so make sure you do look after your belongings. How can I order food? 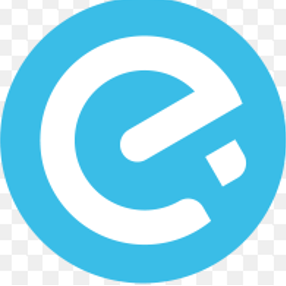 There are a few APPs, like ele.me and sherpas, that are like Just Eat, where you can order food to your apartment. The sign up page for these APPs will be in Chinese, but you can just screen shot it and send it to your Coordinator, and they will be happy to translate it for you, or you can just ask a Chinese friend to set it up for you. 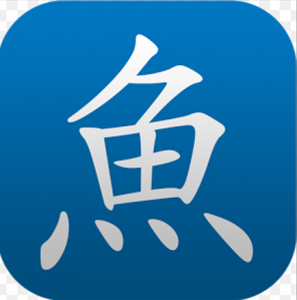 These APPs are really useful, because they take out the element of having to try to communicate in Chinese over the phone. In a lot of restaurants the menus will have accompanying pictures that you can just point to, and sometimes restaurants will have an English version of their menu which they will usually get out as soon as they see a foreigner approaching. As said before, if they don’t have this, you can use Google translate to translate the characters. How will I get my hair cut? Getting a haircut for the first time was pretty daunting, and I’m not going to lie, I put it off for about two months (which is a long time considering in have very short hair). I was scared they wouldn’t know what I was talking about and leave me with a top knot or something. When I finally plucked up the courage to go, I found it was really easy. I could use body language to show the hairdresser what I wanted, and they understood what I wanted. The most useful thing you can do is get a haircut before you come here, and take a picture of it, so you can show the hairdresser exactly what you want your hair to look like. Once you find a place that you like, stick with it so that they will remember you, as this will mean there’s less hassle each time you go. OK, I think I’ve covered most of the things I was worried about. I hope this article has been informative and helpful, and that it’s worked to ease some of your worries before coming to China. I understand how stressful it is to prepare to move out here, so I hope that I can reduce that as much as I can! Good luck!